Hi , this is my channle and I need you to add 500 more subcribers to my channel. I will disactivate other increasing resources than yours so any drop within 3 months might make me to cancel the order. please give me order sir..
quick start and fast delivery. 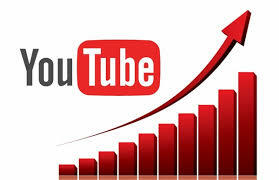 expect the real and natural engagement 500 subscribers to your channel. please, kindly contact me so that we can start working on this project.